If you need Planning Permission, or even think you might, we can help you. It may be that your proposed project complies with the guidelines for ‘Permitted Development’ in which case there is no need to make an application for Planning Permission. We have never had a planning application refused. Not ever architect can say that; we are proud of our record. Ecclesall Design will make sure that the designs we submit on your behalf comply with the planning guidelines. 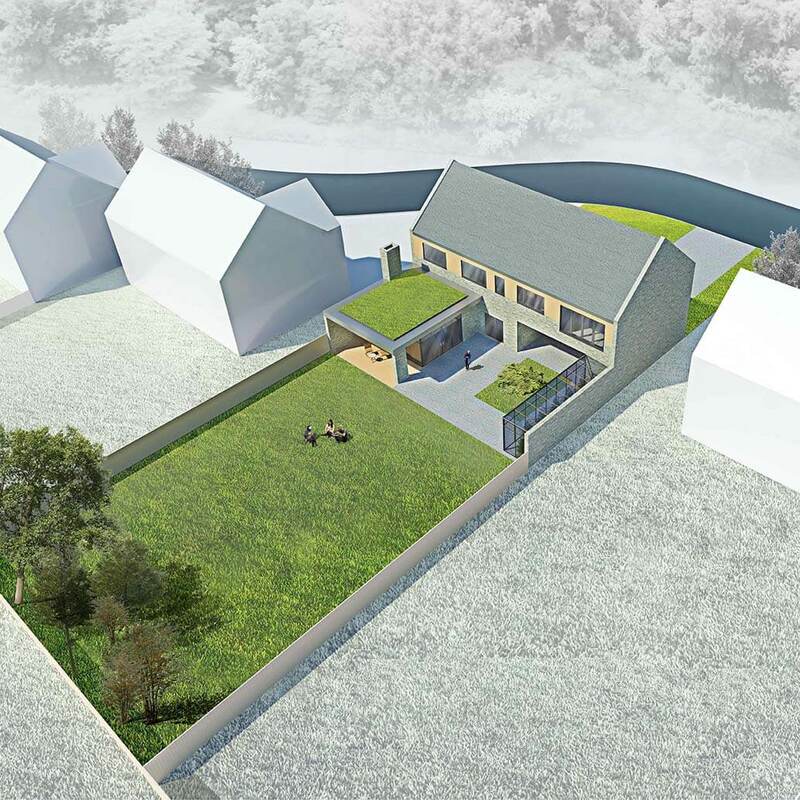 The planning process takes eight weeks; the first four weeks are usually taken up with the neighbour consultation process and the remaining four weeks are for the allocated planning officer to visit the property and form their own opinion after carefully studying the plans and other drawings we provide. There is a fee payable to the Local Planning Authority; we will be pleased to advise you of the amount applicable to your project. Permitted Development is the term used when your proposed project does not require Planning Permission. Although you are perfectly entitled to just start building without notifying the Local Planning Authority (NB Building Control still needs to be notified), you might like the reassurance of a Lawful Development Certificate. The Lawful Development Certificate takes eight weeks to be obtained for a fee payable to the Council of £86; it is also possible to pay the Local Planning Authority a fee of £85 and receive ‘informal officer opinion’ in less time although this opinion is not legally binding. The government’s Planning Portal has interactive guides to help determine what is permissible without requiring a planning application and which projects do need planning permission. There are mini guides as offered below that provide visual clarification of the permitted development rules for specific projects although we at Ecclesall Design don’t expect you to wade through the Government’s information; we are very happy to give you advice! The government’s Planning Portal has interactive guides to help determine what is permissible without requiring a planning application and which projects do need planning permission. If you need Planning Permission for your home extension, or even think you might, we can help you. It may be that your proposed project complies with the guidelines for ‘Permitted Development’ in which case there is no need to make an application for Planning Permission. We have never had a planning application refused. Not ever architect can say that; we are proud of our record. Some newer houses might have had permitted development rights removed as part of the original planning permission for the development. We are able to advise if this is the case with your property. Listed building consent must be sought in order to make any changes that might affect the special interest if you live in a building of national architectural or historic interest. Even if you already know that your property isn’t on Historic England’s Heritage List, anyone with an interest in local history can spend a pleasurable few minutes browsing the site and finding out more about Sheffield’s 1100 listed buildings. There are 38 Conservation Areasin Sheffield. If your property lies within a Conservation Area you will need to apply for planning permission for certain types of work. We can help you with this. 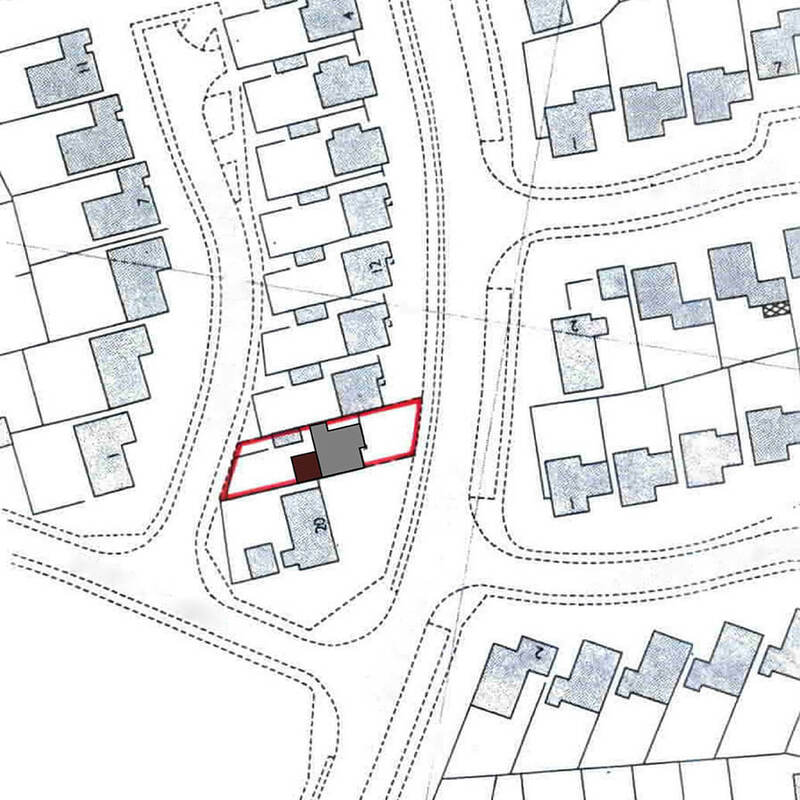 InBroomhill and Nether Edge Conservation Areas Article 4 Directions further restrict permitted development rights. If your property is situated within an area identified by the local Council as having a higher concentrations of student accommodation, an Article 4 Direction requires planning permission for new ‘houses in multiple accommodation’ although standard residential extensions are not affected. If your proposal involves the felling or pruning of a tree that might be protected by a Tree Preservation Order or that is growing in a Conservation Area, a separate tree application will be required.